Explore our range of Razer Blade laptops and find the right one for your needs. Are you a Razer Blade laptop user? Share what you’ve #MADEWITHBLADE on social to inspire others and for a chance to have your story featured by Razer. 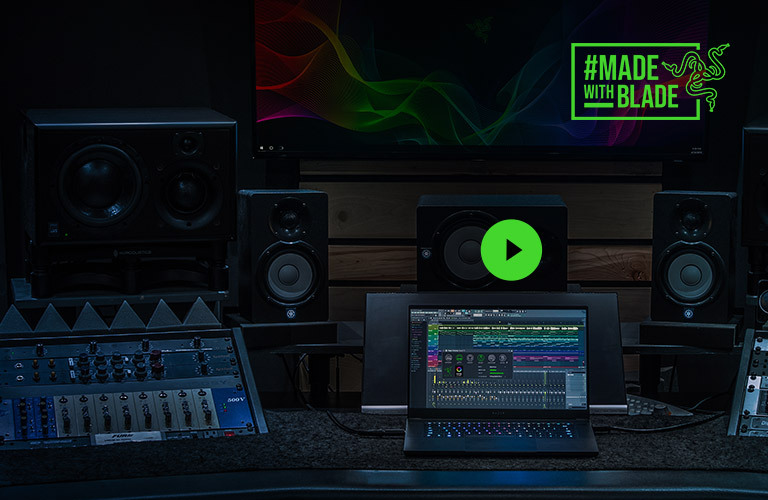 Learn more about the line up of portable and powerful Razer Blade laptops.